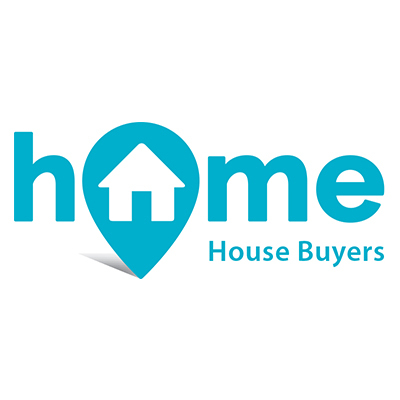 Whatever your reason for selling, we have worked with people in a variety of circumstances who need support to sell a property for a cash sum in a timescale to suit them. Pop your postcode in above and check to see if your property is eligible. If it is then one of our call handlers will give you a ring to talk you through everything before you decide if you want to go ahead. There’s no obligation – just a simple, straightforward chat with one of our team who will support you and keep in touch at every step of the way.